Princess Dashkova was one of the leading lights of the Enlightenment, a multilingual traveller, writer and early confidante of Catherine the Great. 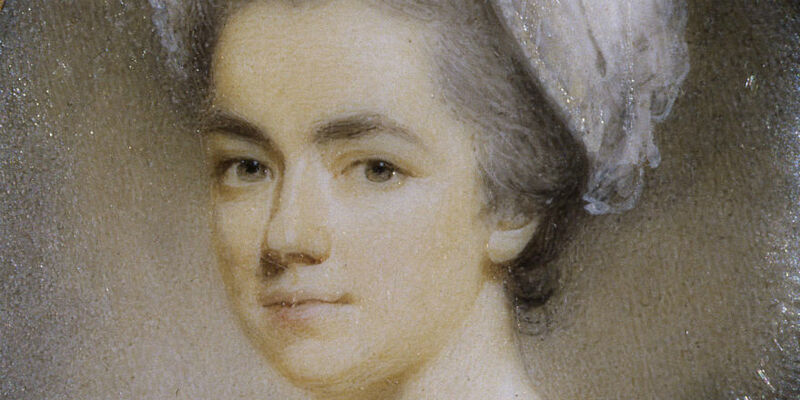 In 1783-94, she directed two Russian academies, and in 1791 was elected honorary member of the Royal Irish Academy. This talk will cover her considerable academic achievements, her tumultuous personal life, and her friendship with Cork sisters Martha and Katherine Wilmot. Dr Angela Byrne is DFAT Historian-in-Residence at EPIC The Irish Emigration Museum. She has published and taught histories of migration, travel and exploration, and women in the sciences. Listen back to Dr Angela Byrne's lecture. A one-day conference on eighteenth-century manuscript culture in the wider gaelic World.